Stop using high bonds as a tactic of depriving families of their freedom. Rev. 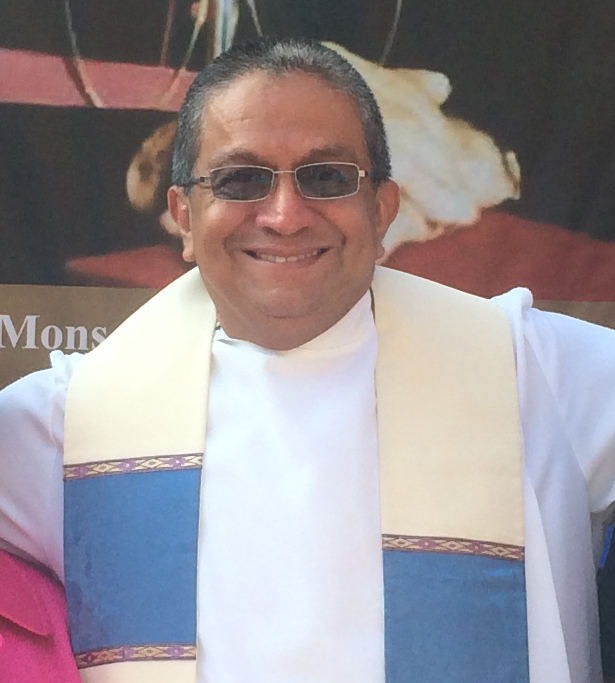 Jim Rigby of St. Andrew’s Presbyterian Church in Austin, recalled the memory of Archbishop Oscar Romero, shot while delivering mass in San Salvador. The United States, he said, bears responsibility for destabilizing Central America, yet refuses to embrace refugees from the violence we’ve perpetuated. Remembering the U.S. role in the Central American civil wars, Rev. Rigby said, “We call ourselves Moses, but act like Pharaoh.” Esther Portillo from El Salvador read a letter from 20 of the women being held at Karnes. The letter described the poor conditions in the for-profit prisons, the dietary problems that families face, the number of children who are ill, and the prolonged detentions. Immigration attorney Barbara Hines reminded the crowd that it was both legal action and a mobilized community that ended family detention at the T. Don Hutto unit outside Taylor, Texas. “We will win this fight as well,” she told the crowd. Stop Obama's Immigration Raids: Tell the White House to end the attacks on Central American families now! TAKE ACTION: Stop Obama's Immigration raids!